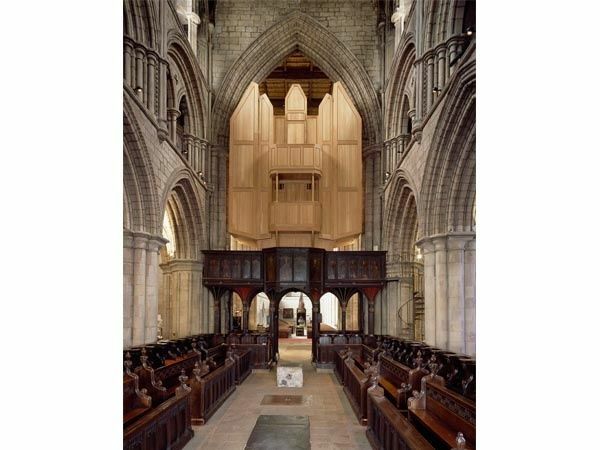 Founded in AD 674, Hexham Abbey is one of the earliest surviving Christian foundations in Britain. 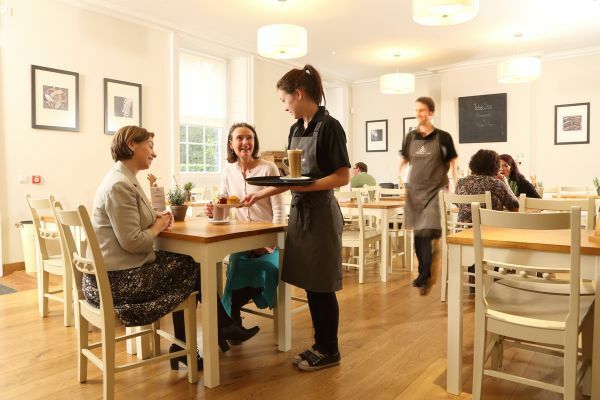 Situated in the centre of the historic market town, we welcome over 110,000 visitors annually who are inspired by the sense of heritage, worship and community unique to this beautiful place. 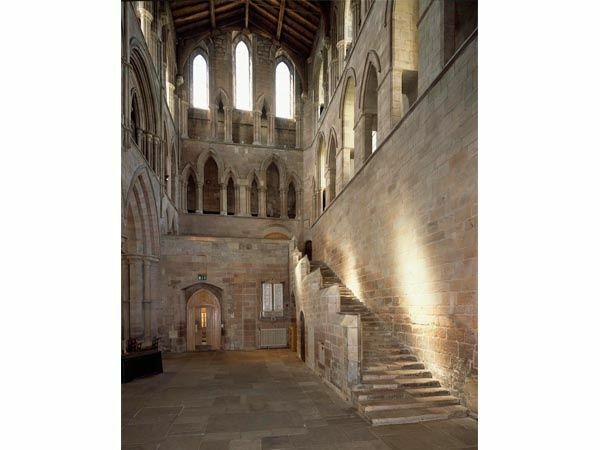 Group visitors can take advantage of exclusive out of hours access to our Anglo Saxon Crypt, a steep stone stair descending from the nave takes you back over 1300 years, into rooms and passageways left intact from St. Wilfrid’s original church. There are many more treasures to enjoy, including the largest collection of 15th century ‘panel paintings’ in the UK (featuring the unique ‘Dance with Death’ 4 panel sequence) a Saxon bishop’s throne dating back from the 7th century, a fine Dark Age cross, a AD100 8ft Roman carved stone, our working Medieval night star, plus numerous carved misericords, stained glass and artefacts. 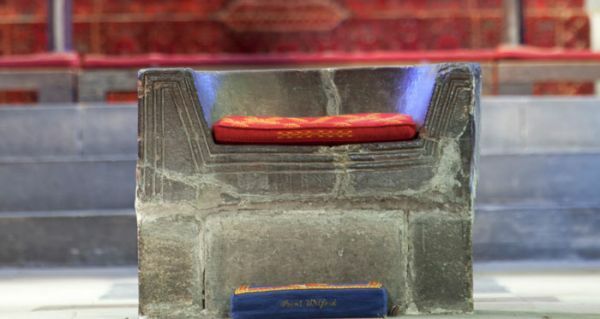 Hexham Abbey is also in the midst of a conservation program which has so far documented over 4,500 items and treasures found in and around the site. The conservation team of over 20 volunteers can also offer group visitors a short talk for a small donation to their research fund. 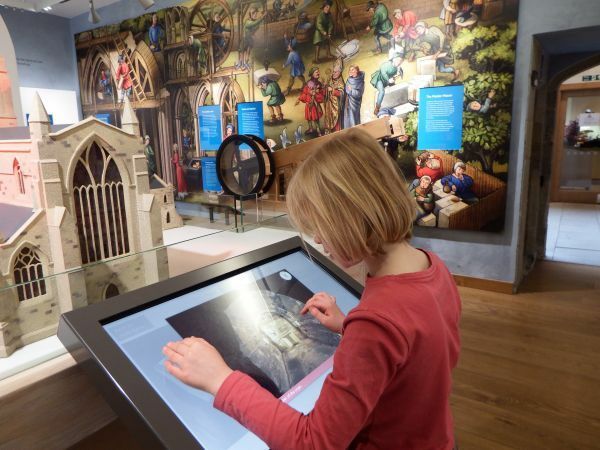 Joined to the Abbey we also have our interactive permanent exhibition ‘The Big Story’, created in 2014 with help from the Heritage Lottery Fund. 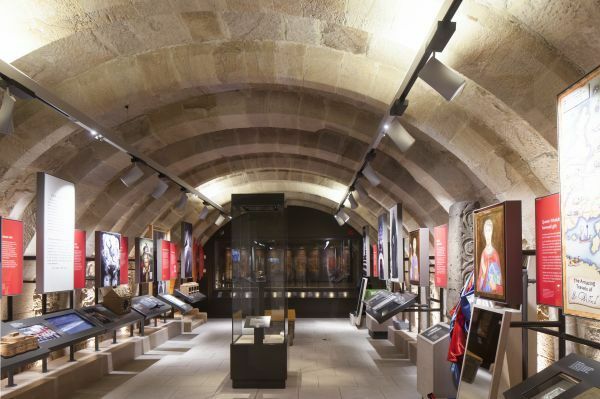 The exhibition gives visitors a fascinating overview of the Abbey’s history, telling the story not only of the buildings but also of the many people who lived and worked here over the centuries. 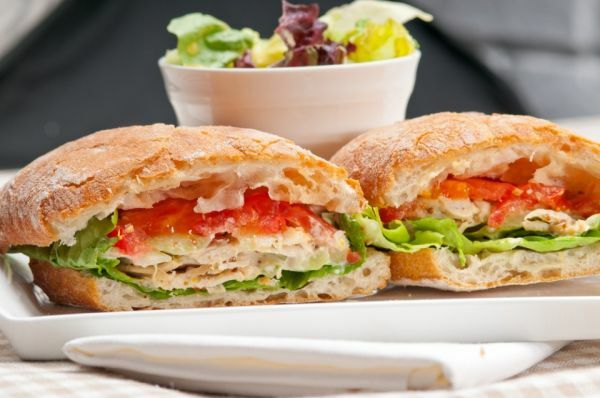 With a thriving Refectory Café onsite, with its own private garden area looking out onto the Abbey grounds, visitors can enjoy a range of freshly made menu items 7 days a week. 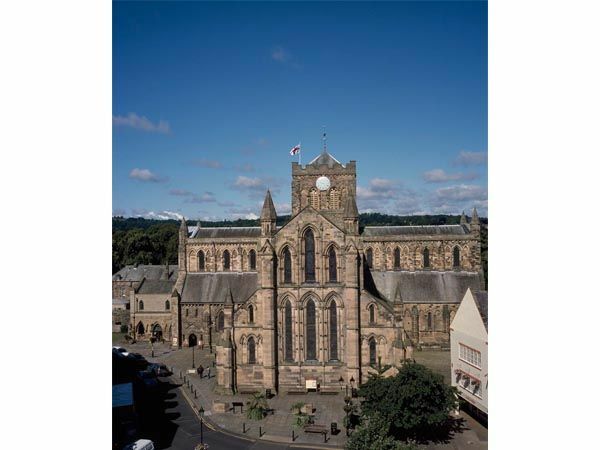 Any visit should be rounded off with a look around the Hexham Abbey shop, a cornucopia of delights catering for locals, tourists and pilgrims alike. Dedicated drop off and pick up area available. Free longer term parking available by arrangement. Audio guides are available from the Abbey reception, 60-90mins duration covering all the Abbey grounds. Family and child versions.